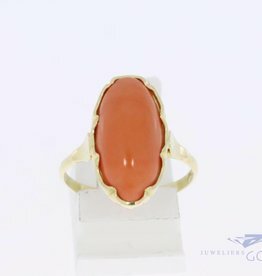 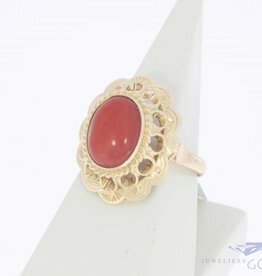 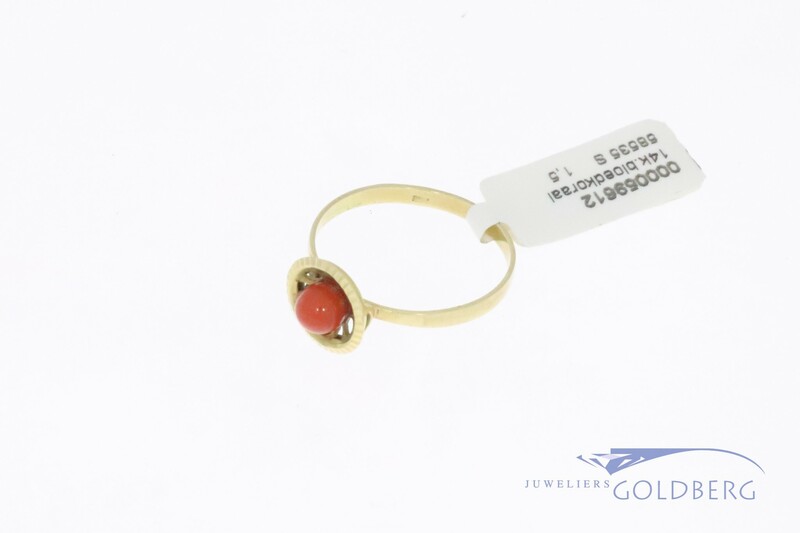 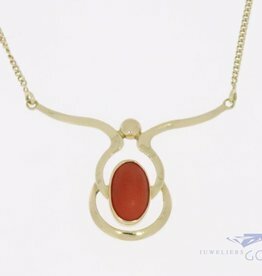 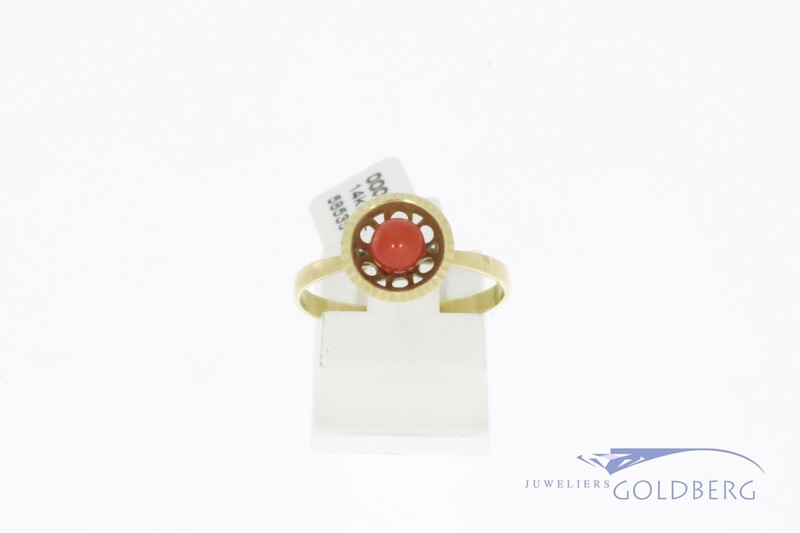 Cute 14 carat gold vintage ring with a small round red coral/precious coral stone in the middle. 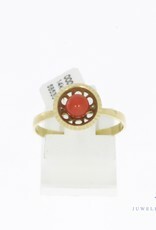 A cute ring with a very nice design. 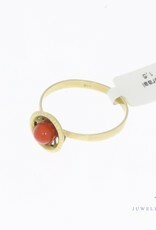 The ring has size 17.75 (56) but the size can be adjusted on special request.